The focus of this issue of NEU is the new Presidency of the Union for this Semester. 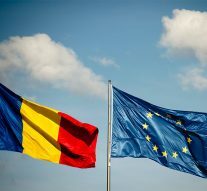 Romania is not going through a simple period, particularly for what is happening in the internal political struggle. It will be interesting and curious to see which will be the face it will show to Europe in this difficult moment.